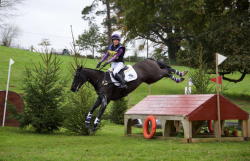 Pandora Briselden’s Blog: Bobby makes his debut! 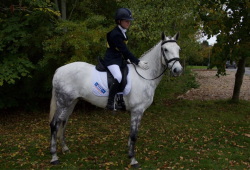 “Our next outing was Monmouth where I had Bob in the 100u18 and Owen was having a go at a novice. Bobby did a much improved test for 31 which I was thrilled with, we proceeded to knock one rail showjumping but then had a great clear cross country inside the time which put us 9th.